Jampacked! Wise shoppers storm the grocery store. 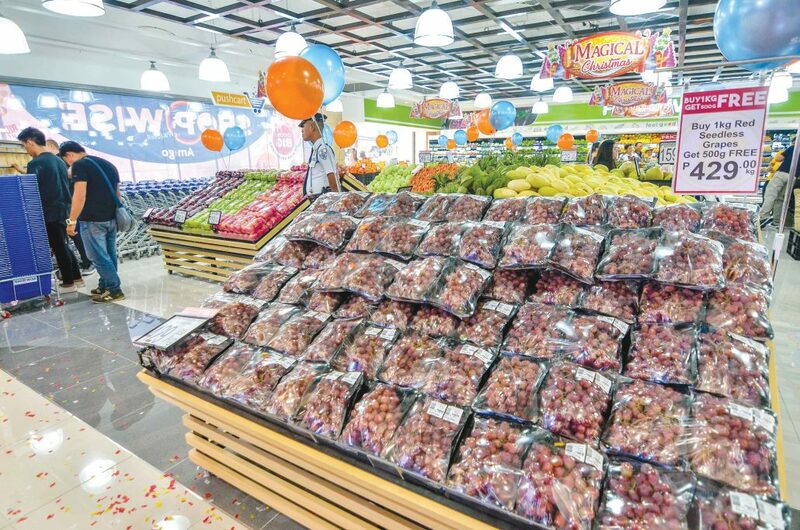 The first Shopwise branch in Iloilo City officially opened last Wednesday, Nov. 28. That is what Mayor Joe Espinosa III said during the opening day of Shopwise in Iloilo City. The new store is where one can find a budget-friendly, high-quality variety of goods. 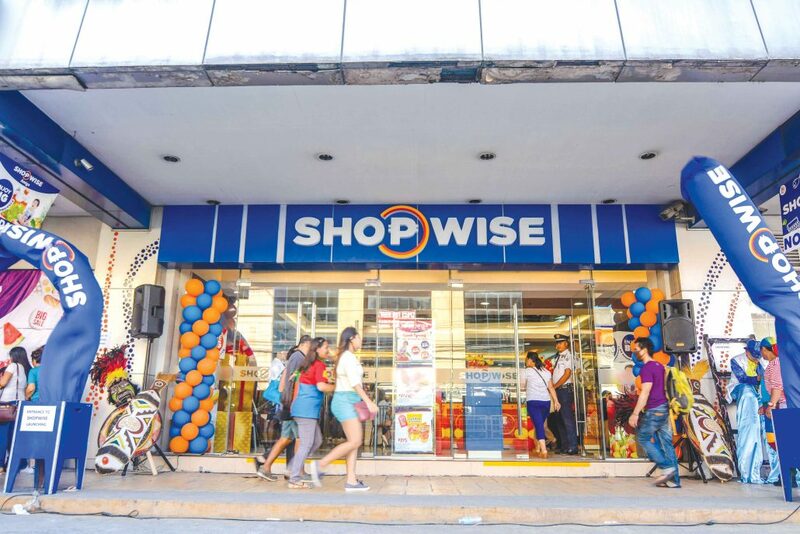 The first-ever Shopwise store in the city opened its doors to Ilonggos last Wednesday, Nov. 28, at around 3:00 p.m. 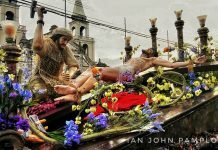 It is located at The Shops in Amigo along Corner Iznart-Delgado Street. 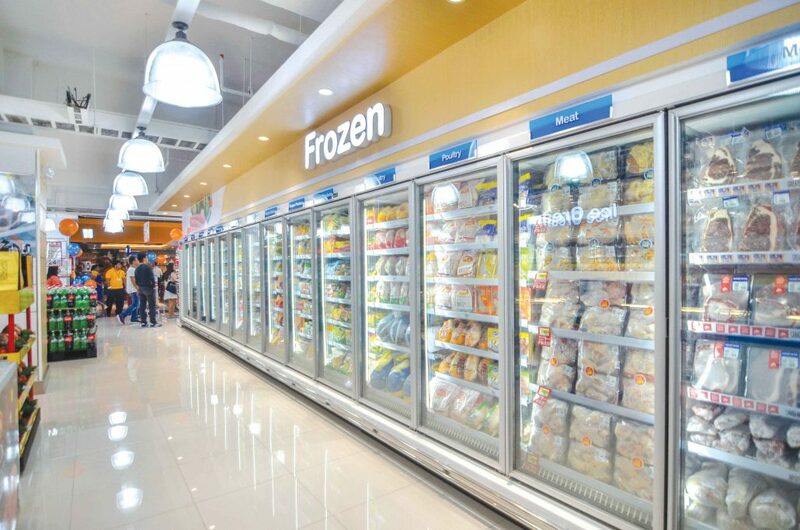 Shopwise offers high-quality goods – like these frozen products – at an affordable price. 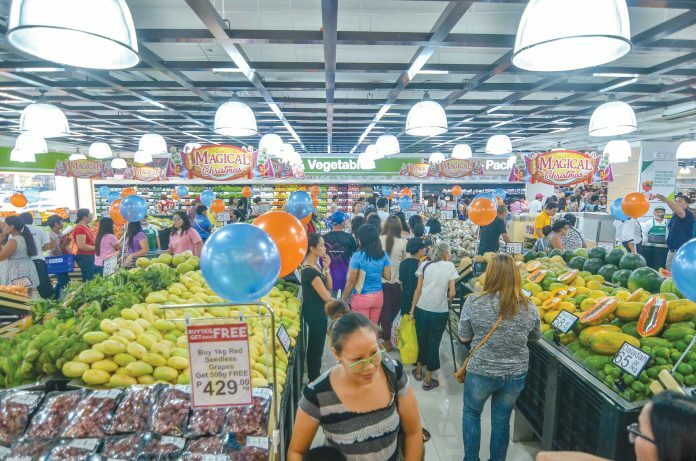 Shopwise was the pioneer of the hypermarket concept in the Philippines. It was established in 1988. 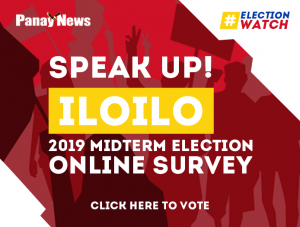 Since then, Shopwise has been a shopping destination because affordability, practicality and efficiency are found in the wide assortment of its fresh produce, fruits, poultry, special meat cuts, health and beauty products, seafood, and home essentials. Seedless grapes are in promo. As a value-driven store, budget of its customers is Shopwise’s priority. Another great thing about shopping in Shopwise is the exclusivity it offers. In Shopwise, buyers can find the brands they cannot find elsewhere. These brands include Papa Alfredo Pasta and Sauces, Surebuy, Snapmax for Snacking, Winemakers wine selections, and Vitapet. Shopwise had its festive opening as Tribu Salognon welcomed everybody in an energetic performance. Dancing to the beat of the drums, the official opening of Shopwise was made more fun. 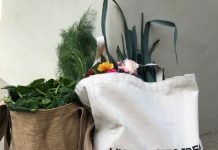 A vegan on a budget? 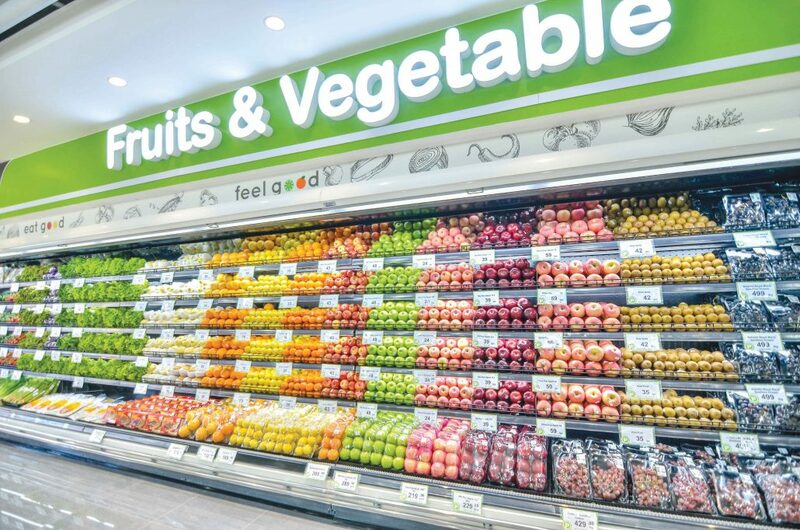 Shopwise’s Fruits and Vegetables Section is the right place for you. Instead of the usual ribbon cutting, the dance tribe handed their spears to those who did the honor of opening the newest grocery store in town. Espinosa, Ms. Christine Pardinas (VP for Supply Chain of Rustan Supercenters Inc.), Ms. Nercy Torilla (VP for Projects and Property Department) Mr. Kerwin Legarde (VP Non Food Merchandising), Ms. Karen Rodas (VP for Food Merchandising), Mr. Felipe Uygongco (Vice Chairman of La Filipino Uygongco Corp.), and Miss Dinagyang 2018 Demi Patria R. Jainga all raised their spears to signify the opening of the store. 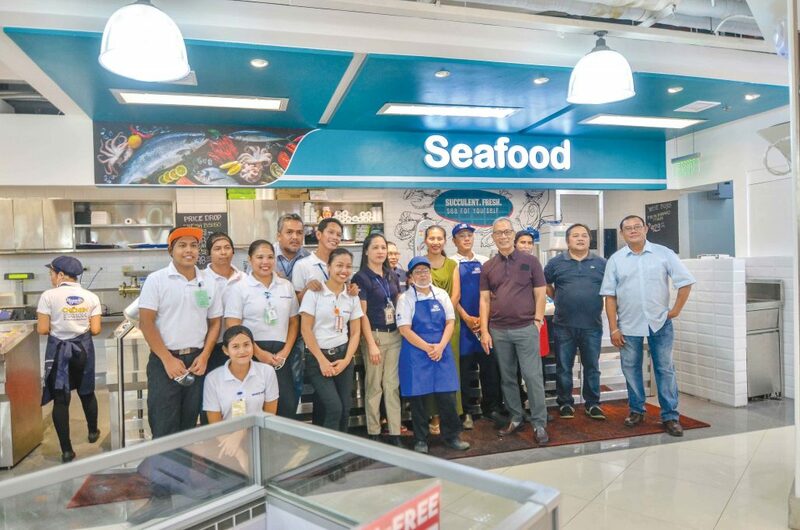 The personnel of Shopwise pose for a group picture. Many people waited to be one of the first “wise shoppers.” Every counter was full during the first hours of the store’s opening. Shoppers lined up as they grabbed carts and baskets full of affordable yet high quality products.